. 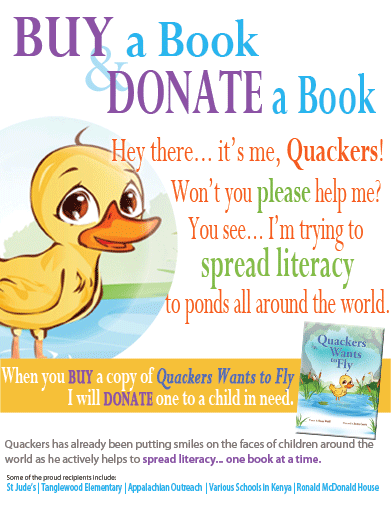 . . or ask your local bookseller to order Quackers (and support indie bookstores)! 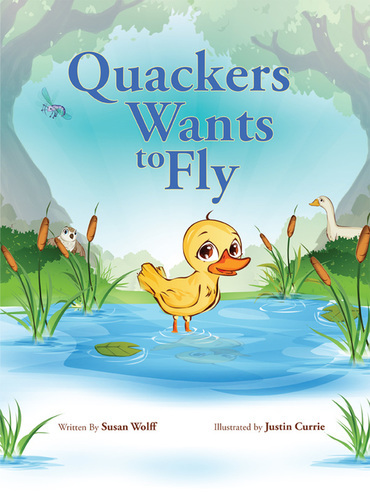 "Your children will love Quacker's journey and the sweet illustrations will capture their attention. 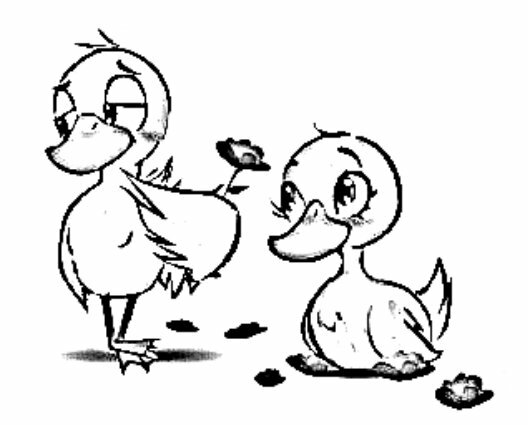 But, you will love how it teaches your children all about friendship, patience, and never giving up. A win win book!" ... for a happy adventure and lots of fun!